Otter:Create LLC is the design and development practice of Amanda Otter. Based in Redlands, California, Amanda works for clients across the country who are looking for strategic and creative solutions to their interactive project needs. 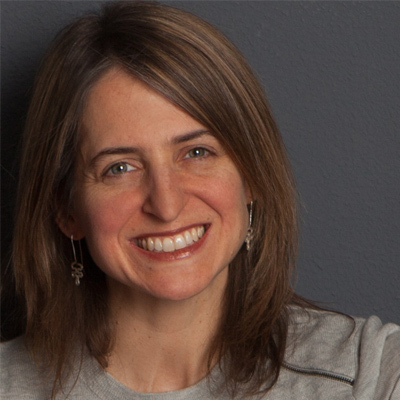 In her twenty-four years of design experience, Amanda's work has been recognized by the Webby Awards, Creativity International, the W3 Awards, the Davey Awards, the Art Director's Club of New York, American Corporate Identity, the Web Marketing Association, Graphic Design:USA, and AIGA New Mexico. Copyright © 2009-2019 Otter:Create LLC. All rights reserved.